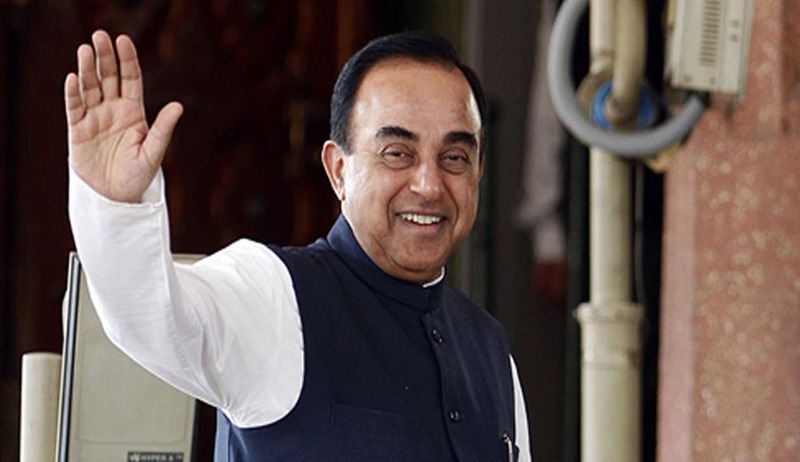 A vacation Bench of the Supreme Court of India has adjourned the application filed by BJP leader Subramanian Swamy seeking to intervene in PIL seeking directions to examine the alleged amassing of disproportionate assets by Enforcement Directorate officer Rajeshwar Singh. The Bench has directed the petitioner to appear before the tomorrow. Singh is leading the investigation in the 2G spectrum scam as well as the 2006 Aircel-Maxis matter which involves former Finance Minister P Chidambaram and his son Karthi Chidambaram. “The court had directed that Mr. Singh shall continue...the present complaint made after seven years of that order is just as scurrilous...,” Swamy contended. “I also wish to produce evidence to show how scurrilous the writ petition is...there is a letter in Hindi in the Jagran newspaper...”, he sought to continue. As the petitioner was not present in person or through a counsel, the bench adjourned the hearing to Wednesday. Senior counsel RS Suri appeared on behalf of Singh on a contempt plea filed against Kapur, while ASG Vikramjit Bannerjee represented the state. Justice Indu Malhaotra has recused from hearing the case.